Any new Netflix documentary is always a show to look forward to as only the best make it to the streaming service. 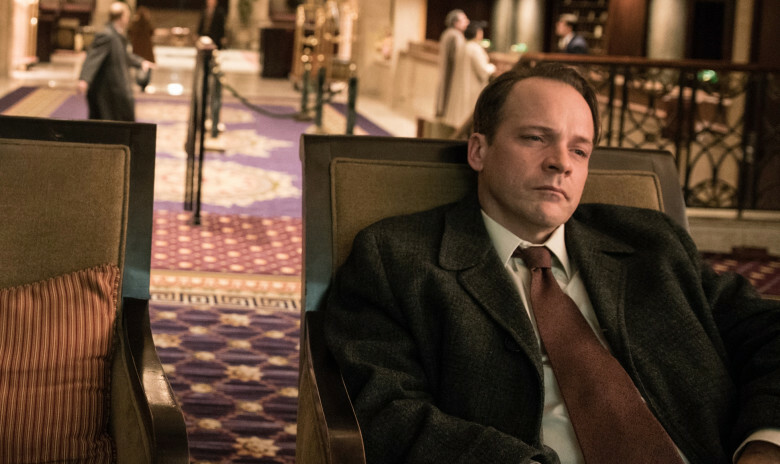 So it’s safe to say we’re very excited to see Wormwood, a six-part series about conspiracy theories, government cover-ups and unsolvable crimes. It really does sound like a recipe for success. 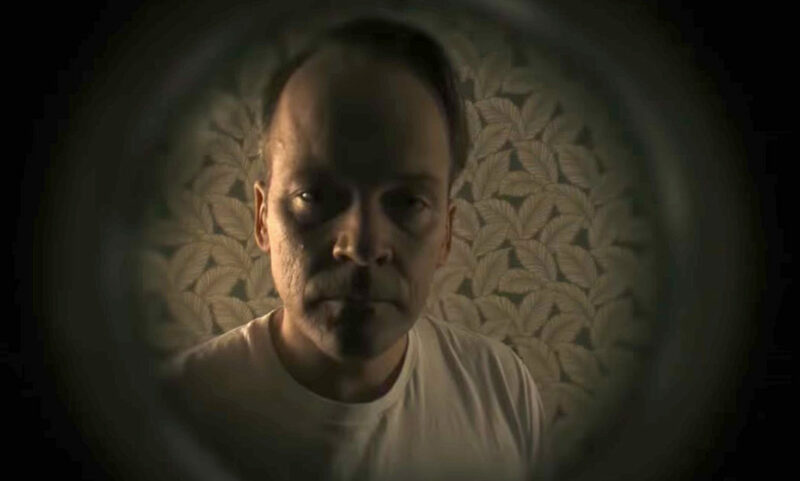 Created by Errol Morris, you just know Wormwood is going to be fantastic considering he is one of the best documentarians of all-time. Known for having a unique technique when it comes to interviewing, Morris even invented a machine known as the Interrotron which allows him and his interviewee to talk to each other without having a camera between them. The genius of this though is that by using mirrors and several other cameras, it looks like the interviewee is talking straight down the lens. Used in his remarkable The Fog Of War, a documentary about the nature of modern warfare, the technique really made quite the impact. Morris decided though with Wormwood not to use the approach and instead opted for more traditional methods and narrative. He did the same with The Thin Blue Line, a stunning film about a man convicted and sentenced to death for a murder he did not commit. 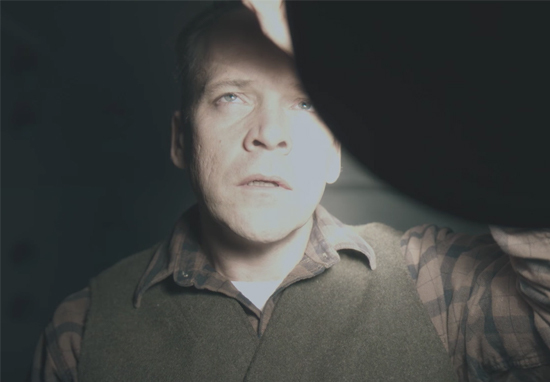 Oscar-winning Morris knows how to tell a story and we just can’t wait to see him tackle the untold true story of the CIA and their various experiments with LSD and mind control. 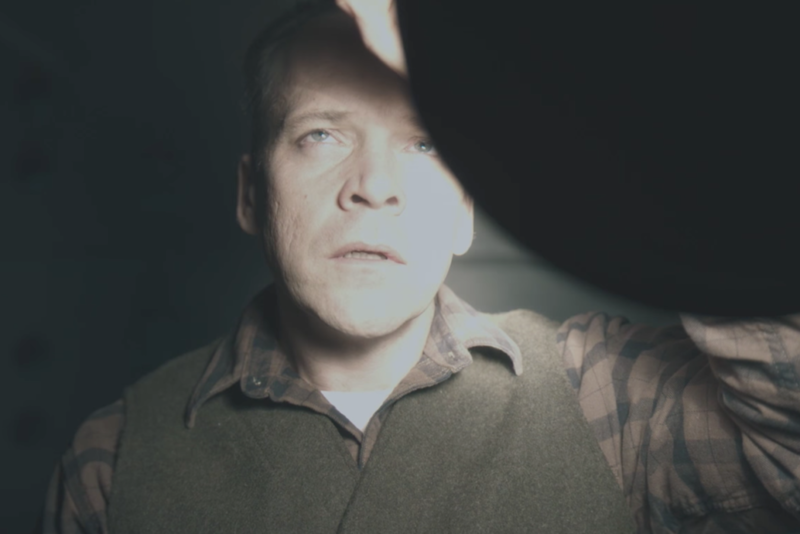 Get ready to have your mind blown as Wormwood uncovers years of secrets that were hidden from the public eye. 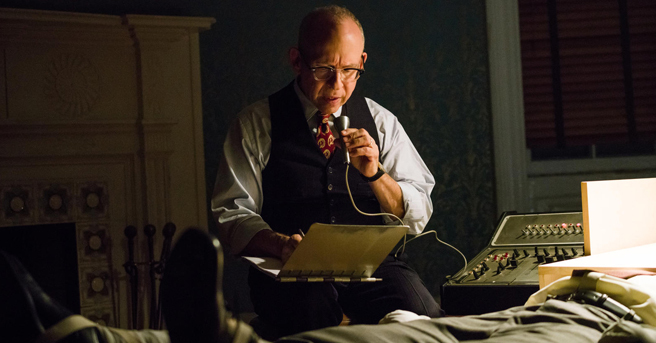 The series follows the untold story of biochemist Frank Olson, a man who fell to his death from a New York hotel in December 1953. Although he died in mysterious circumstances, at the time the CIA called it a suicide, almost two decades later new evidence has emerged that raises several questions about this verdict. It was claimed then that he was part of a group that were doing some rather shady work for the CIA with later revelations being shocking. His family ended up suing the federal government and to say more would spoil the series. However, we can promise you that the film will be packed full of twists, turns, testimonies, conspiracy theories and plenty about CIA murders and cover-ups. 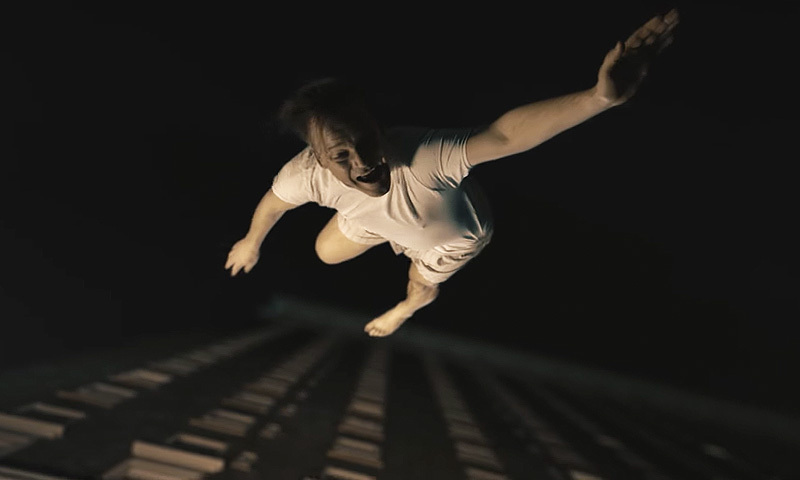 A dramatised series about real life events, Wormwood also looks at how the CIA attempted to control people’s minds with LSD. The agency’s director Richard Helms ensured that all records about this secret project codenamed ‘MK Ultra’ were destroyed in 1973. Morris though uncovers the truth about this project through interviews with Olson’s family members and several re-enactments. Lying seems to be an essential part of politics. Where would we be without it? I felt there was something there and I don’t know how it ultimately shapes out. I talked with Eric and he was capable of telling a compelling story and he had a vast quantity of photographic material, movies and stills, that his father had taken and then there was the 60 plus year quest to solve the mystery of his father’s death. There is a problem in all filmmaking and it’s a problem of exposition especially in a story like this where there is a such a huge deposit of expository material: how do you handle it? Do you handle it through narration? The tricky business is when exposition is folded into drama it becomes intolerable. I am sure Morris, being as skilled as he is, has handled it perfectly. Wormwood will be available to stream on Netflix on December 15.